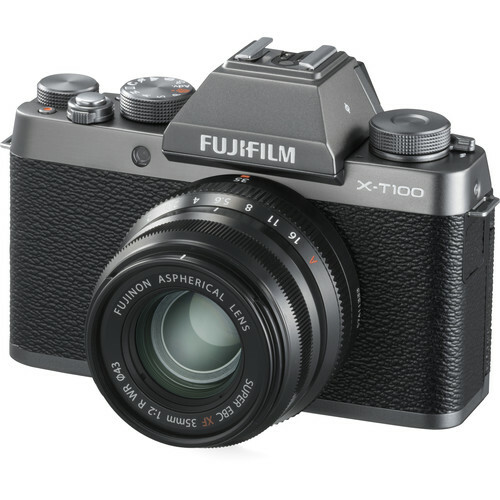 The small but mighty 24MP Fujifilm X-T100 (in dark silver) weighs just 448g and delivers on style with a retro yet luxurious feel. 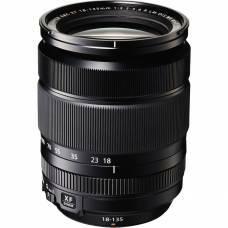 The 24.2MP APS-C CMOS sensor enables recording high-resolution stills and video in a variety of lighting conditions. Features a 3-way tilting touchscreen. 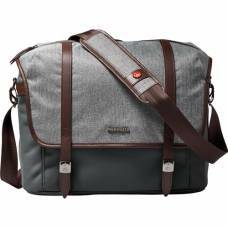 Perfect entry-level mirrorless. 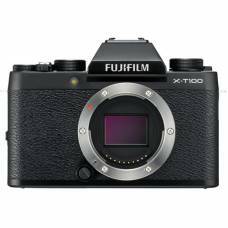 Characterised by its compact profile and refined appearance, the Fujifilm X-T100 is a versatile mirrorless camera perfect for everyday shooting. 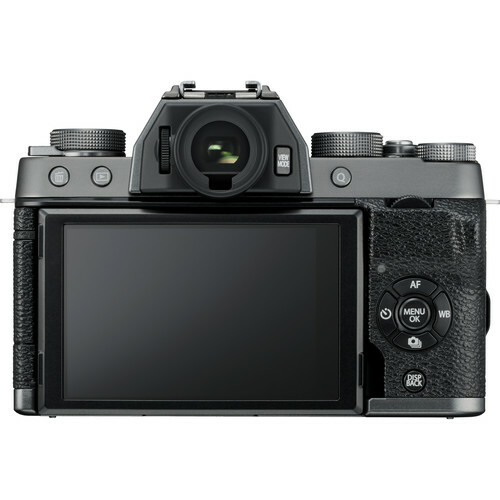 Sporting a high-resolution 24.2MP APS-C CMOS sensor for recording stills and video, the X-T100's imaging capabilities are rounded out by a fast and precise hybrid phase- and contrastCONTRASTThe difference between areas of different brightness levels in a photograph: A high-contrast image has a greater difference between light and dark areas, whereas a low-contrast image has a narrow range of tones. Contrast is used to direct a viewer’s attention to a photographer’s subject either with colour contrast (bold versus duller colours) or tonal contrast (bright versus darker tones). 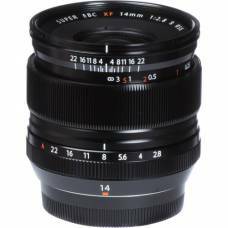 -detection autofocus system as well as sophisticated SR+ Auto settings to accurately depict a wide variety of scene types. Creative shooting endeavours are benefitted by the inclusion of Film Simulation modes, to mimic the look of classic Fujifilm films, along with Advanced Filter modes for unique effects. The sleek body design incorporates both a 0.62x-magnification 2.36m-dot OLED electronic viewfinder, for intuitive eye-level shooting, and a 3.0" 1.04m-dot three-way tilting touchscreen LCD that can face forward for accurately composing selfies. 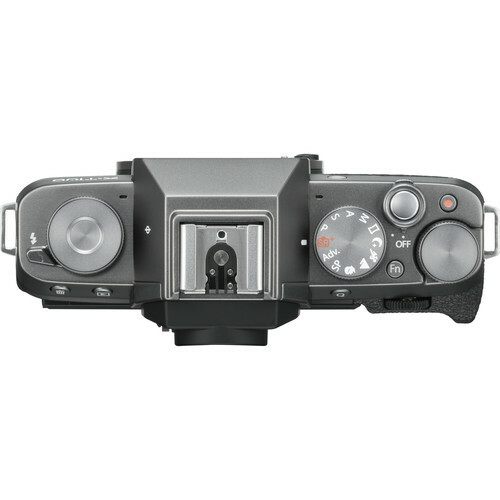 The camera body is also distinguished by its black anodized-aluminium finish, top dial controls, and retro aesthetic. 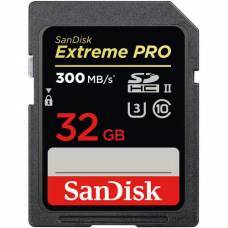 Additionally, Bluetooth low energy and Wi-Fi allow you to wirelessly share imagery from the camera to a mobile device and the included rechargeable lithium-ion battery offers up to 430 shots per charge for all-day use. 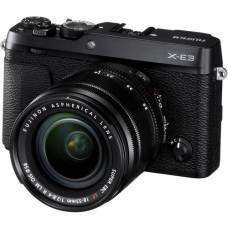 A versatile mirrorless camera perfect for everyday shooting. 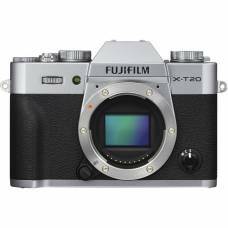 X-Trans CMOS III Sensor for high quality imageThe FUJIFILM X-T20 features Fujifilm's X-Trans CMOS II..
A rangefinder-style mirrorless camera that combines solid imaging features with a small and sleek body.